I have created one of the easiest, but most indepth learning systems for beauty in the world. As long as you are prepared to put in the study and practice required I can assure you there is nothing in any of our courses you cannot learn and master, and in a very short time. If you give it your best shot, I promise you will have all the assistance you need to ensure success. I will hold your hand and guide you all the way via the online streaming and unlimited online help. I will always endeavour to get to your questions within an hour or two, and guarantee you will never wait more than a few hours for an answer. (Please allow for time differences around the world). I will answer all of your course questions personally. I do have staff to help with the technical problems. Over my 30 years in the industry I have made every mistake possible. I am happy to share both my knowledge on beauty and “mistakes” with you to ensure that you do not make the same mistakes I did. 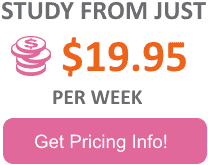 This will not only save you a lot of money but a lot of wasted time as well. 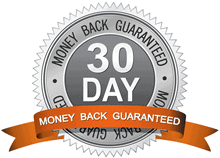 I offer you a full 30 day no questions asked money back guarantee. 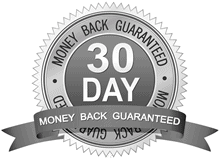 You can study the course in the privacy of your own home without risk and return it within the 30 day period if you find it is not for you (Please see terms and conditions). Have faith in yourself, you can change your life and I am here to help you.